Cities and counties are taking an active approach in improving community health. St. Paul, Minn., calls itself “the most livable city in America,” and it turns out it is, at least with regard to caring for the health of its residents. In a study of healthcare systems across the county, the Commonwealth Fund found that regionally, the best health systems are in the Midwest and Northeast. They also found St. Paul, Minn., provides the best health system in the country. Doug McCarthy, a senior analyst for the non-profit organization, says that local governments play a major part in how healthy their communities can, and will, be. “We found that city and county governments could play a very supportive role, and, in some cases, an innovative role in helping to bring their communities together around health improvement,” McCarthy says. Rina McManus, the director of public health for St. Paul and greater Ramsey County, credits the region’s successes to a broad, holistic approach to community health. Her department’s mission is to protect and improve the health of the people and the environment of Ramsey County. But this sweeping approach comes with challenges. Ramsey County is the most densely populated and racially diverse in the state, McManus says. High levels of poverty coupled with cultural diversity make health equity one of the most difficult challenges facing her department. “We do a lot of work to identify what the unique health concerns within our community are, and what we need to do to customize what we do… to make sure we are addressing those concerns,” McManus says. Outreach programs are the main way Ramsey’s Public Health Department keeps its finger on the community’s pulse. By working directly with community members through partnerships with schools and faith-based organizations, the department is able to better understand the concerns of the community. Among those specific concerns, the department found, was education for the parents of young children, McManus says. Through partnerships with healthcare providers and community organizations, Ramsey has set up an extensive home visitation program for pregnant women and those with newborns. McManus says that by using evidence-based best practices customized to cater to diverse family structures, the county has been able to lower rates of abuse and neglect. Breastfeeding rates for newborns have also increased significantly. The Minnesota Department of Public Health says that from 2001 – 2011, breastfeeding rates for women in governmental assistance programs increased 19 percent. Access to nutritional food is also an issue for Ramsey. To address the problem, the public health department helped set up farmers markets and community gardens. By joining with the social services staff, McManus says her department was able to ensure lower-income families, and those using SNAP (Supplemental Nutrition Assistance Program) benefits, would have access to healthy foods. Because the program is new, McManus says metrics are still unavailable, but they are seeing anecdotal, qualitative evidence of these programs’ successes – the use of farmers markets and community gardens is on the rise. “This is something mayors have a role in and can be spokespersons for,” he says. Like their St. Paul counterparts, leaders in Pueblo County, Colo., feel local government is in a unique position to help with health. “There are a lot of local solutions to this problem… Local community policy has as much or more impact than federal and even state policy,” says Matt Guy, director of the Pueblo Triple Action Commission, a coalition of public leaders, non-profit organizations and businesses. “Policy change can drive health outcomes,” he says. Colorado ranks as one of the healthiest states, however, areas of Pueblo County have health statistics that mirror some of the most impoverished areas of Mississippi, which ranks lowest in overall health in the country, according to America’s Health Rankings, a division of the United Health Foundation. 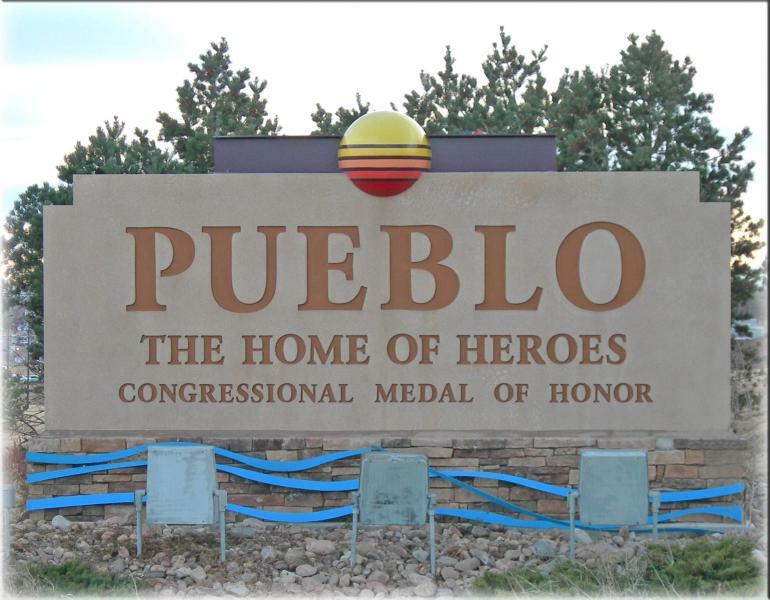 The coalition’s goal is to make Pueblo the healthiest county in Colorado by focusing on the community’s specific needs. “We’re looking at obesity reduction, teen and unwanted pregnancy reduction and smoking reduction as three issues that we’re tackling at a community level,” Guy says. Guy says one of the coalition’s most important goals is increasing the value of health initiatives among civic leaders in independent government departments. For local leaders trying promote public health in their communities, McCarthy suggests thinking of the topic expansively and holistically, with the understanding that interdepartmental play is essential for increased community health. To learn more about health systems and a local government’s role in promiting a community’s well-being, watch an exclusive video interview with McCarthy below.